We believe it is the call of the local church to reach into our communities and meet the needs of people and minister to them on their level. We are passionate about outreach and love the opportunities God has given us to be a light to those in our community. Collect For Kids happens every august when we come together as a church family and collect school supplies to donate to a local school that has students in need of supplies; we also put together "1st week survival kits" for the teachers! Every year we are blessed by the thank you notes from students and teachers. The Box of Kindness campaign started during Thanksgiving when our church rallied together and donated full Thanksgiving meals in boxes that we distributed to communities experiencing an overwhelming need. The response was incredible and we are continually holding Box of Kindness events throughout the year in different communities. Stuff the Bus is our Christmas campaign to collect toys for families who are struggling during the holidays. We want to show God's love through something as simple as a Christmas toy for a child, and ease the pressure off of families who can't afford gifts for their little ones. 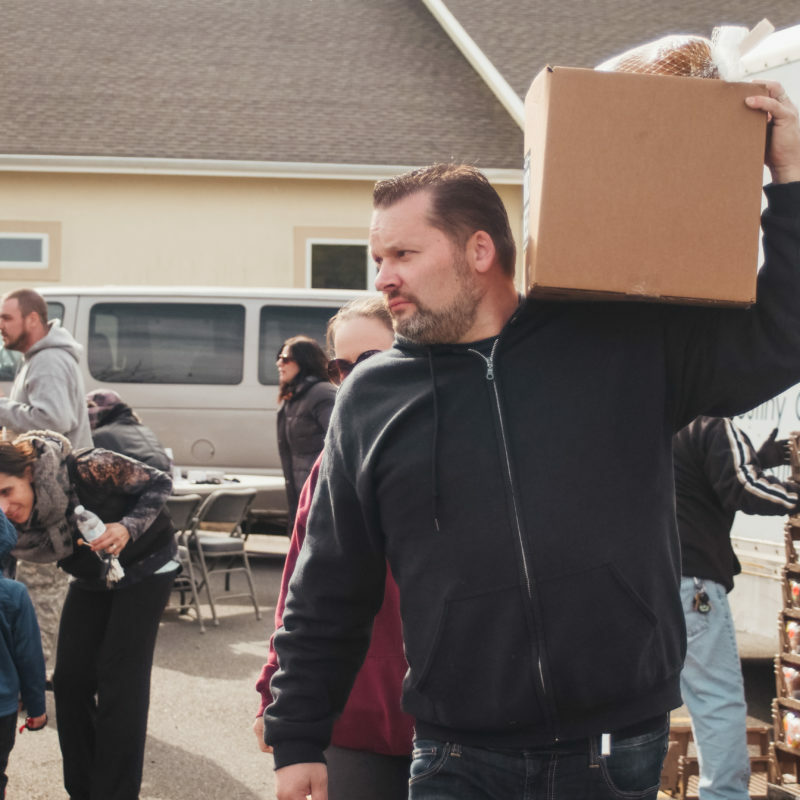 If you know of any local outreaches who are doing great work in our communities let us know! We are always looking for local initiatives to put our hands to!